Most of us know Lou Harrison as a disseminator of thrilling advocacies of just intonation, world music, and peace alongside his ravishing melodies and gamelan tunes. But long before he was the musical Buddha of the American West Coast, Harrison was a part of the great generation of American modernists, a radical experimenter steeped in influences from such iconoclasts as Charles Ives and Carl Ruggles as well as his teachers Henry Cowell and Arnold Schoenberg. The San Francisco Bay area, where Harrison grew up, was the center of an arts renaissance during the Great Depression, as federal and other support nourished a thriving counterculture. The 20-year-old Harrison soon got a job composing for theater and dance at Mills College in Oakland, where he would be called upon to provide new works at a rate that astonished his good friend and fellow experimenter John Cage. Encouraged by Cowell, Harrison used these productions to try out new ideas in melody, modes, rhythm, and percussion. 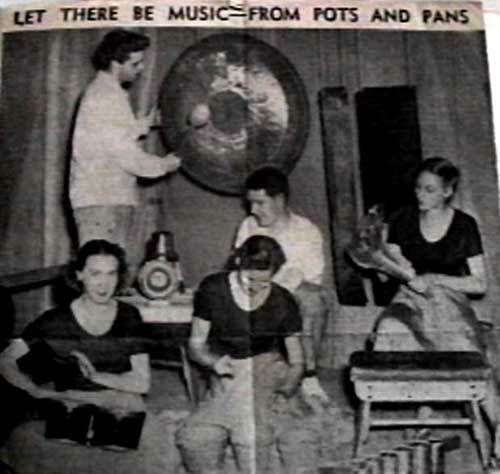 Percussion music especially attracted Harrison and Cage, for whom it became at once a source of new sounds and a way to get their music played without having to depend on the conservative classical music establishment. Together, they scoured hardware stores, Chinatown shops, and junkyards to build up a shared orchestra to use both in their dance scores and a groundbreaking series of percussion-only concerts. The April 4 concert at Tuesdays@Monk Space will give a rare opportunity to hear some of these pioneering works alongside his more familiar late works. One of Harrison’s favorite setups was a solo melodic instrument paired with a percussion ensemble, and his First Concerto is one of his earliest such works. Henry Cowell had taught Harrison how to make melodies through the manipulations of a small number of short melodic fragments, which Harrison called “melodicles,” not as in traditional classical music, motives enslaved to harmonic progressions and hierarchical phrase structures, but as tesselae transposed, inverted, reversed, and freely combined into an entrancing mosaic floating atop propulsive percussion. A more elaborate work with the same instrumentation, Omnipotent Chair from 1940, is a score Harrison wrote for Mills College choreographer Louise Kloepper, and LA’s Varied Trio ensemble will now present the piece for the first time since its 1940 premiere. It features Harrison’s usual colorful collection of unusual sounds, including those from flower pots, elephant bells, and a string bass played as a percussion instrument. 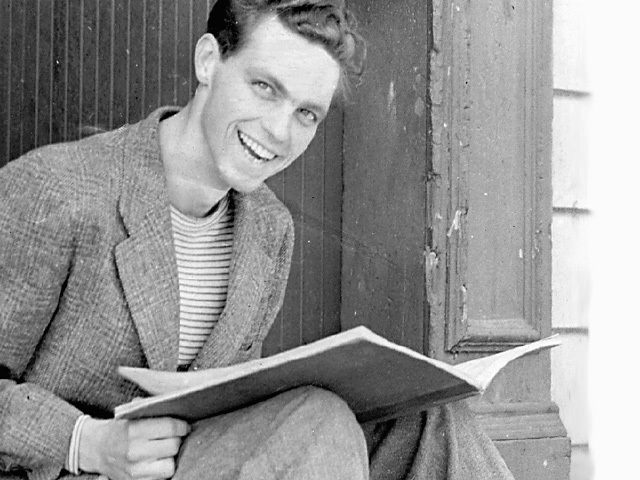 Another source of inspiration for the young Lou Harrison was the Depression-era enthusiasm for regionalism in the arts, which had already touched composers such as Cowell, Aaron Copland, and Harrison’s later friend, Virgil Thomson. Harrison’s Rangesong and Jig from his Usonian Set more specifically references Frank Lloyd Wright’s term of populist idealism. 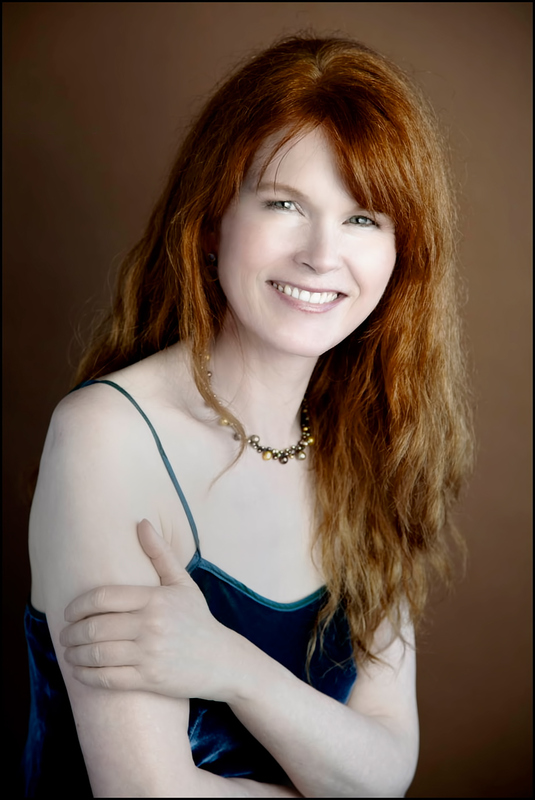 Bay Area pianist and Harrison specialist Sarah Cahill unearthed this engaging work at Harrison’s archive at UC Santa Cruz and has given it new life for the first time since its premiere in 1939. In 1942, feeling that he had outgrown San Francisco’s art community and wanting to begin a career freed from constant works for dance, Harrison moved to Los Angeles, where he talked his way into a UCLA composition class with the fearsome avatar of atonality himself, Arnold Schoenberg. Cage had warned Harrison with stories of Schoenberg’s harshness, and others told him that the master refused to look at any student experiments with “his” system of twelve-tone composition. Regardless, Harrison embarked on a twelve-tone piano suite but soon became hopelessly lost in thickets of complexity in his neo-medieval “Conductus” movement. With some trepidation, he brought the movement to class and was relieved when Schoenberg not only did not throw him out but instantly saw where the young composer had gone wrong. “Thin out! Less! Thin! Thinner!” Schoenberg insisted, showing him how to restructure the movement, cutting away all but the salient. 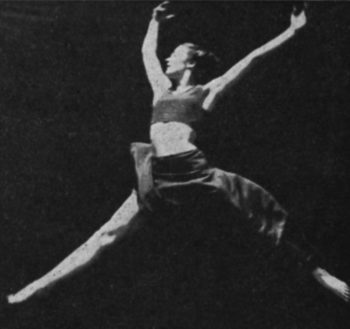 This movement, performed on April 4 also by Cahill, would be a landmark in Harrison’s evolving style. The virtues of clarity and simplicity echo throughout the rest of his career, and this concert will also feature late works, including his entrancing Varied Trio, the namesake of the LA ensemble, and his Summerfield Set, a keyboard suite that still echoes with reverberations of the young Californian’s music four decades earlier.